A statistic provided by the National Highway Traffic Safety Administration shows that 1.9 million individuals were injured in car accidents in 2010, of which many sustained facial injuries. 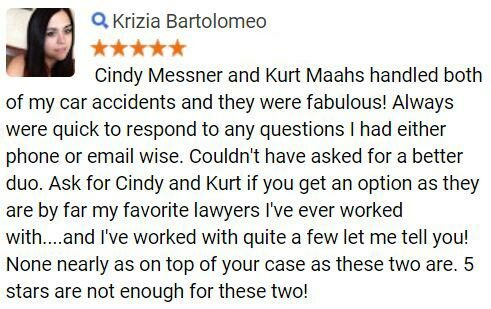 If you have been injured in a car accident contact one of our qualified personal injury attorneys today for a free consultation. Facial injuries typically involve an injury to the soft tissues of the face, trauma to the eyes, and broken bones. Often times facial injuries will cause pain, loss of function, swelling, and changes in facial features. Fortunately, these types of injuries are rarely life threatening; however severe cases of bleeding and interference of the airways need to be tended to immediately. 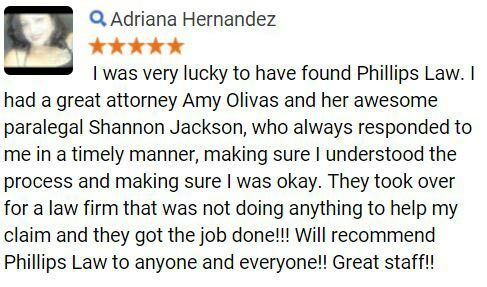 At Phillips Law Group, we believe that if you or someone you love has been injured in an automobile accident, which was caused by the negligence of another individual, the negligent party should be held responsible for their actions and pay for the damages and losses they have caused. 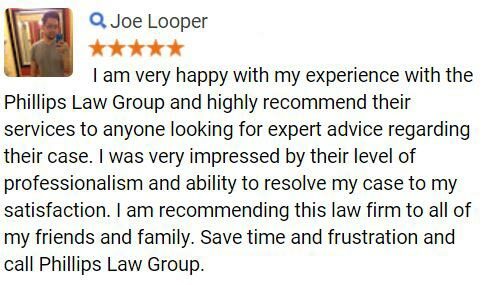 To learn more, simply complete the Free Case Review form on this page. As there are several blunt objects in automobiles, there are many things that can cause facial injuries. In addition, these injuries can also be caused by either the face striking an object or a loose object striking the face. To put this in prospective, simply think of all the objects in your car and imagine them flying through the air at the rate of speed you were traveling prior to the accident, then striking your face, these objects will likely cause injury. Of course, there are many additional objects that can cause facial injuries, however these objects are the most common causes during automobile accidents. Automobile accident statistics have proven that over 50 percent of all auto accidents result in some form of facial injuries. These injuries can range in severity due to the circumstances of the accident such as; speed of the collision, type of vehicles involved, and where the vehicle was struck. Depending on the injury, they may heal quickly or take months to heal and leave permanent scars and changes in facial features. Dental injuries: Dental injuries involving teeth being displaced or knocked out are common in injuries to the face. These types of injuries should be taken care of by a dentist or dental surgeon. Soft Tissue Facial Injuries: These types of injuries typically include lacerations, cuts, bruises, and contusions. Usually soft tissue injuries can be treated with stitches, however in more severe cases further surgery may be required. Here surgeons must be aware of any damage any nerves, salivary ducts, or salivary glands that have been injured. Facial Bone Fractures: Facial bone fractures are treated similar to other bones in the body, by immobilizing the bone and holding it in place to allow healing. Additionally, the jaw is a commonly fractured bone in the body due to its vulnerable position. Joint Injuries: Joint injuries can occur when the face strikes the steering wheel causing the jaw to fracture and dislocate the disk used to keep the jaw in place. These injuries typically will not show any physical signs other than the eyes swelling. As a result, common symptoms such as; lock jaw, limited mobility, abnormal bite, face and neck pains, headaches, and clicking of the jaw are all common. If you believe you have sustained a facial injury after being involved in an auto accident, it is advised to seek immediate medical attention. Additionally, these medical documents will assist our attorneys in formulating a case against the negligent party in the court of law. If you or a loved one has been injured in an automobile accident, the victim may be eligible to receive compensation for losses and damages sustained during the accident including; medical expenses, loss of wages, pain and suffering, and property damage. With headquarters in Phoenix, we are licensed to serve the entire state of Arizona. 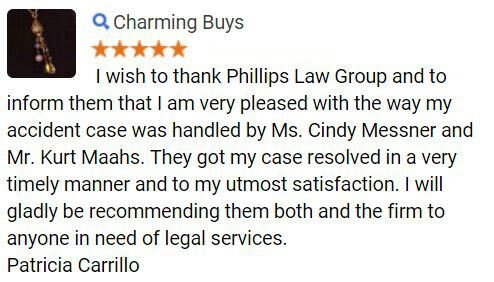 To learn more about how Phillips Law Group can help you during your time of need, call or text 1-800-706-3000 and a member of our intake staff will collect your information and connect you with one of our helpful auto accident attorneys ready to handle your specific case. For more information, fill out the Free Case Review form on this page.